Nutanix | Hope you like it..
1) Add the hosts to the DataCenter . 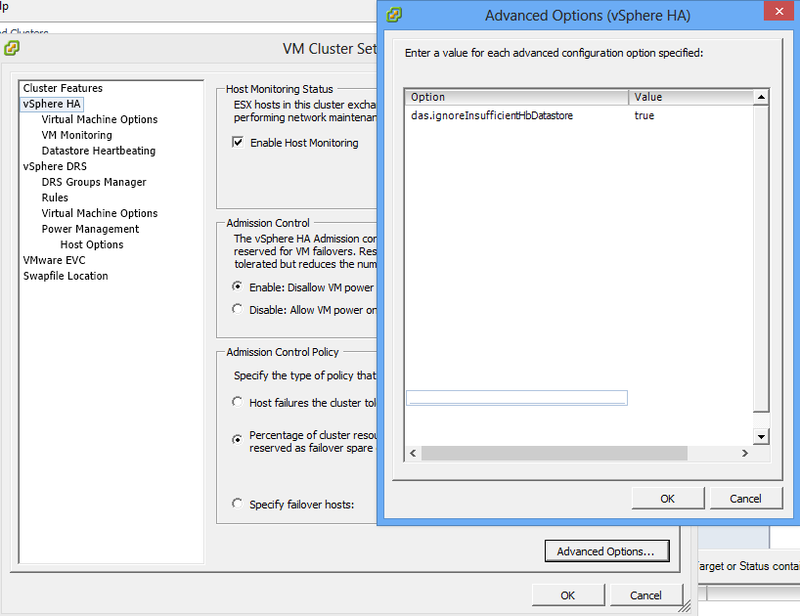 2) Create the HA / DRS Cluster . 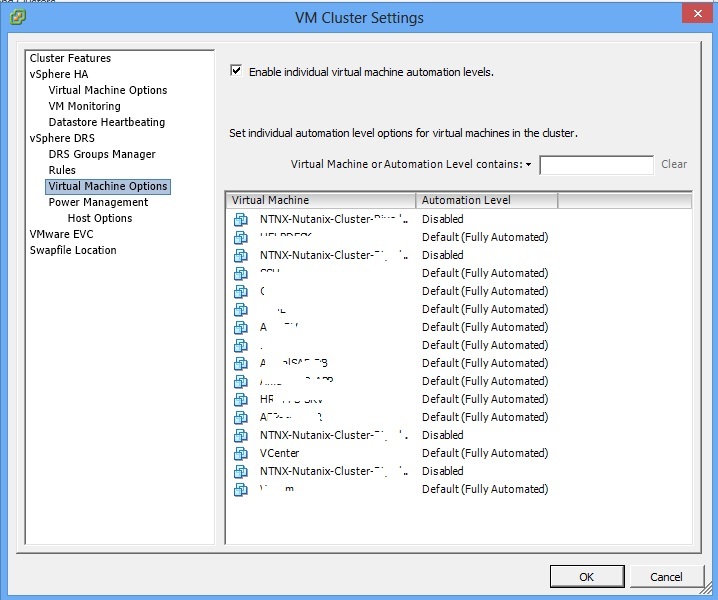 3) Enable EVC on the cluster based on your processor architecture. 4) Pick up any host and shutdown the running VM’s and the CVM ( Please keep in mind , you can shutdown only one CVM at a time). 5) Then drag & drop the host to the Cluster , the host will be added to the cluster without any hassle. 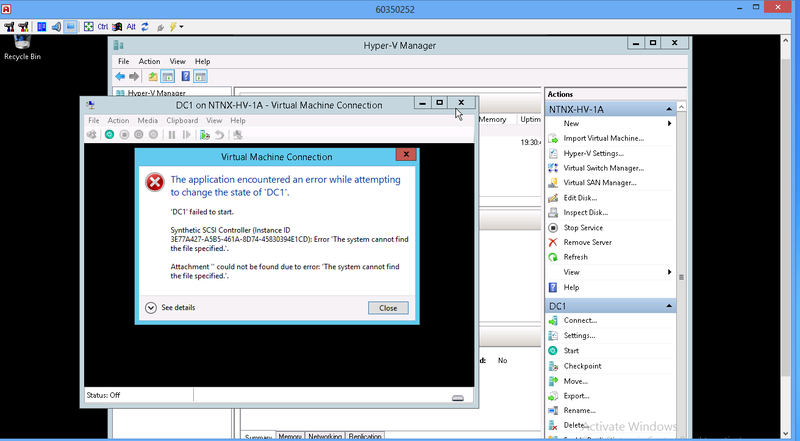 7) Now , VMotion the VCenter VM to the host which is part of the Cluster already. 8) That’s it repeat steps 4 ,5 & 6 for the remaining hosts. 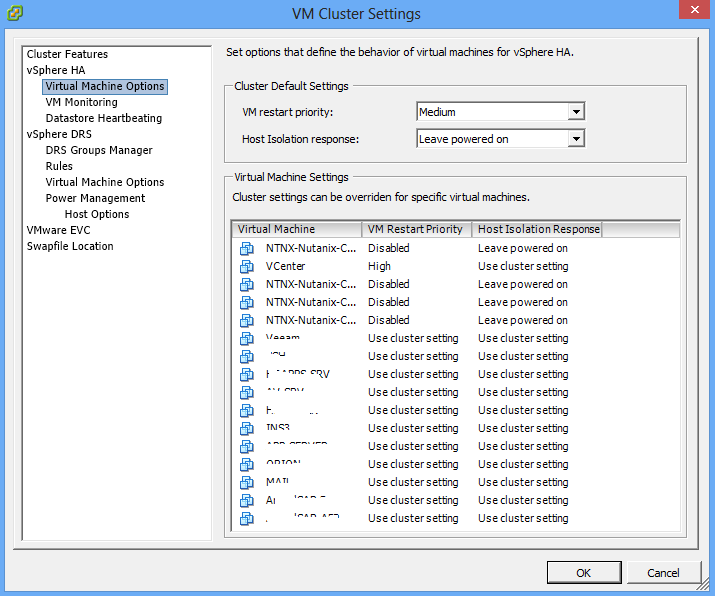 2) Select a host and VMotion all the Production VM’s running on that host to other remaining hosts. 6) Exit from the Maintenance Mode & Power on the CVM. 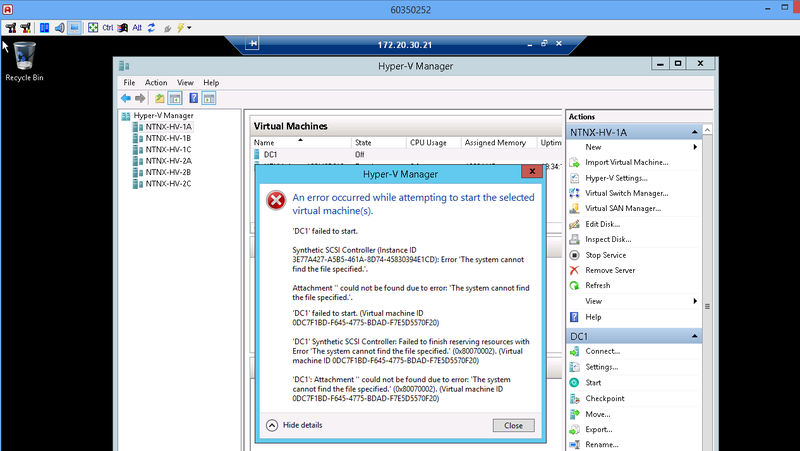 7) Then VMotion the VCenter VM & Other VM’s to this host. 8) Do the steps 2 – 6 for other remaining hosts. 9) Reconfigure your old cluster with proper EVC mode. 10) Then repeat 2 – 6 for all the hosts. 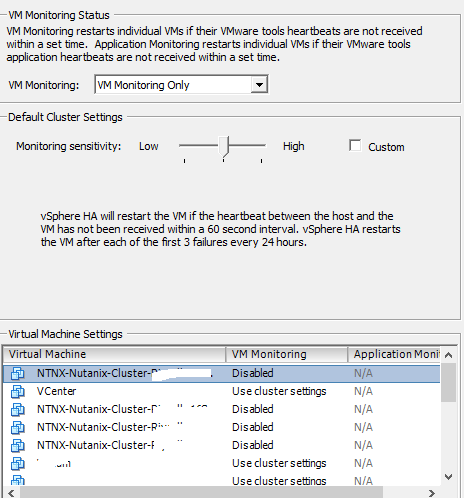 Nutanix NTP Issues & Troubleshooting. The below commands helps to troubleshoot and fix NTP issues on Nutanix Cluster. You can run these command by logging to any of the CVM’s. As Nutanix recommends run the below cron job to force the servers to reduce the offset. Finally make sure to remove the cronjob with the below command. allssh “(/usr/bin/crontab -l | sed ‘/fix_time_drift/d’ | /usr/bin/crontab -)”. To check the NTP sync’s on AHV host. So the conclusion is that you must need either a physical domain controller or a DC VM that does not sit on the SMB3 share. Hopefully the Windows 2016 may come up with a solution for this scenario.